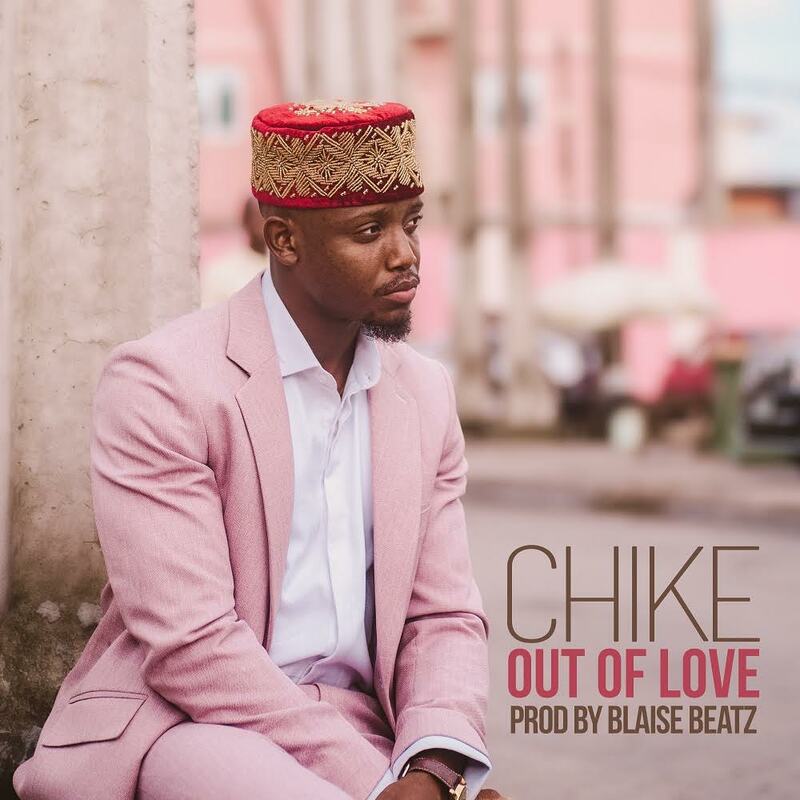 Gifted music star and Africa Magic's "Battleground" leading man Chike drops this new number titled "Out Of Love", an emotive love song with a twist about heartbreak and broken promises. 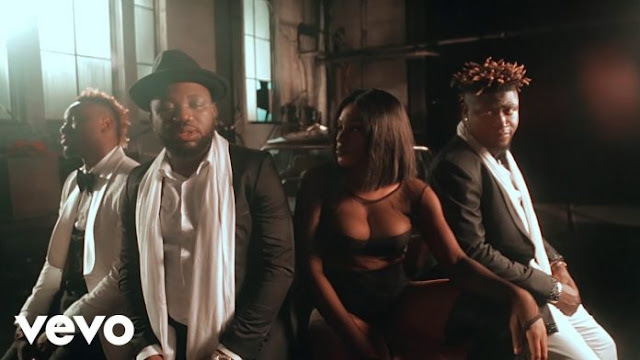 Over a haunting yet groovy mid-tempo instrumentation produced by Blaise Beatz, he sings; "Did you even notice that I don't call you any more, Did you notice that I don't miss you when you're gone...I'm gonna say it anyway, I've fallen out of love with you". "Out of Love" is Chike's second outing of 2018, after the praised "Beautiful People"; and it is available on all music stores and platforms.